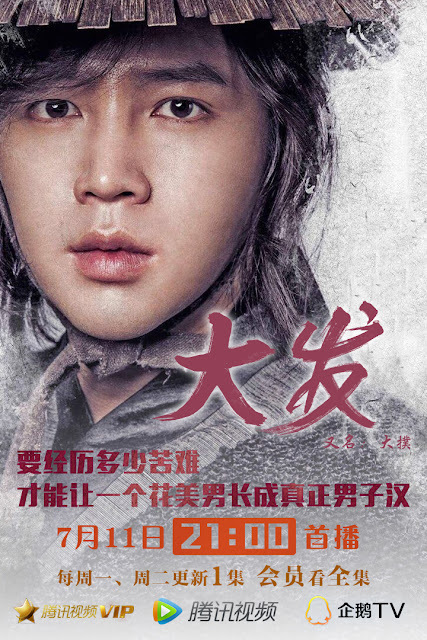 The Eels Family: [Video] Jang Keun Suk drama Daebak started to broadcast in China. [Video] Jang Keun Suk drama Daebak started to broadcast in China. Note: The drama started on July 11, 2016 in TengXun channel. JKS recorded a message announcing the drama.